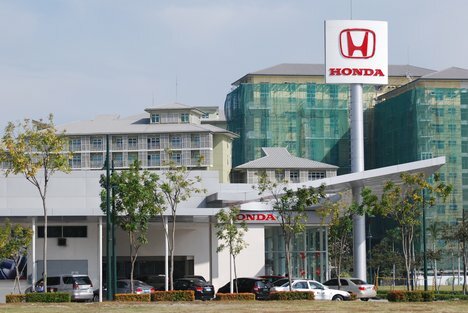 Some of the approximately 1,000 employees at Honda’s joint-venture factory in the city stopped work because they were dissatisfied with working conditions, said Yoshiyuki Kuroda, a Tokyo-based spokesman for the carmaker. They returned after reaching an agreement with management, and the plant is now operating normally, he said, declining to disclose details of the agreement. At least nine strikes at Japanese carmakers and their suppliers since the middle of May have disrupted the companies’ output in China and forced them to raise wages. Automakers say rising labor costs won’t deter them from increasing capacity as demand for cars rises in the world’s largest auto market.